Excellent sipping tequila with top notch presentation! Aroma: A sweet highland agave, caramel, baking spices (cinnamon) and hints of floral and fruit notes. Initial Taste: Sweet agave and vanilla entry. Fairly basic given the complex nose. Body: Thinner body, but TONS of character and complexity. Lots of cinnamon, some fruit and oak. Nice sweet agave flavor as well. Finish: A very nice medium-long length finish. The agave kick is there and the cinnamon, caramel and oak notes linger nicely. This is a really splendid tequila. It's a true sipper with lots of character. 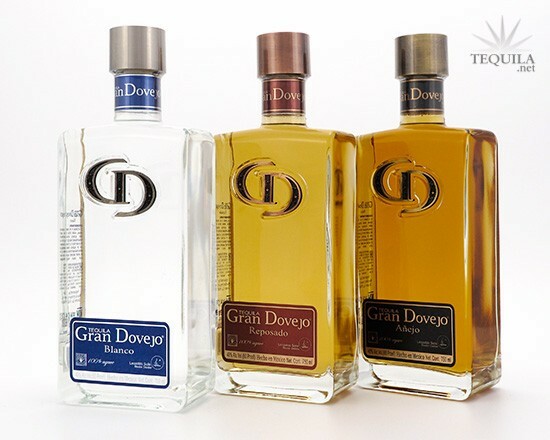 Every taste is a bit different and the spice notes both from the agave and the barrel are there. That's why I love reposados...and that's why I love this tequila. The price is high, but the craftsmanship merits a premium price. If you're looking for a spicy and complex tequila, this one should be right up your alley. Like the blanco, this is a very balanced tequila. 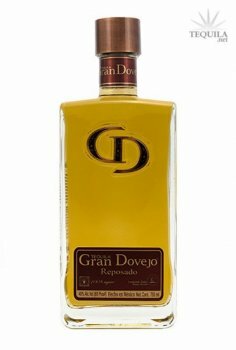 This repo has a lot of complexity in the nose, adding cinnamon to the agave, and a slight bit of fruit. The taste exceeds the nose in many ways. It has a butterscotch taste on the tongue, but also a more pronounced bit of fruit (orange, mango, payaya), with a very smooth finish. The finish gets the cinnamon going again, but it is all very smooth and balanced. A very attractive bottle and presentation. As with the blanco, this would be a good introduction into tasting premium tequilas.